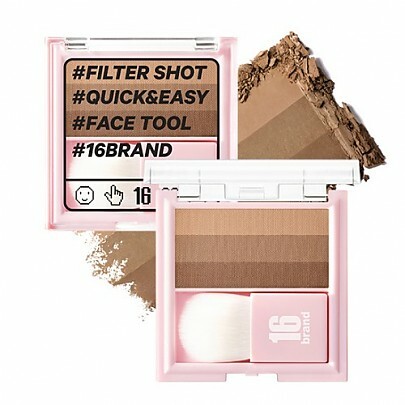 Radiant your Skin Care with the [16 Brand] *Time Deal* 16 Filter Shot! 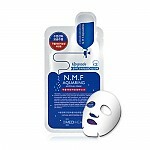 we aim to provide you best korean products to take good care of your skin, including Cosmetics, Face Makeup, Face Makeup. 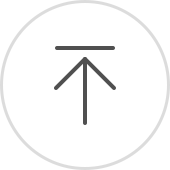 Hydra Face Makeup online. Just 3 second needed for you to be ready for out! 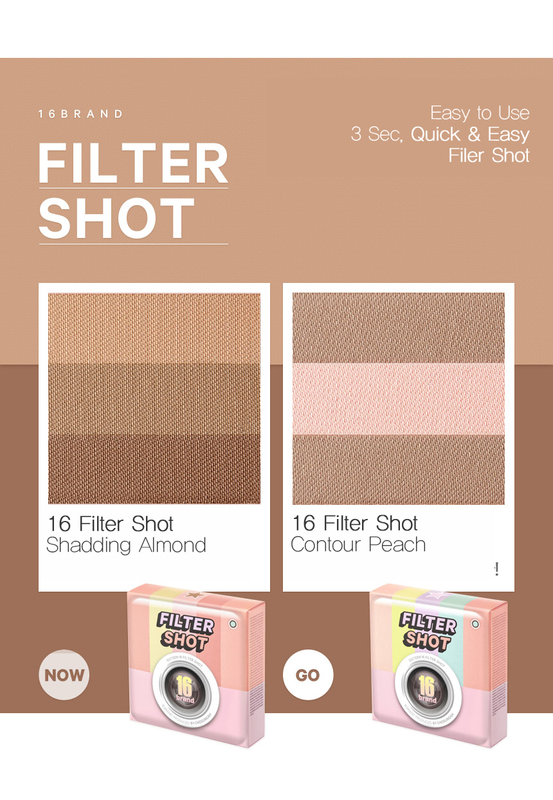 Quick and easy to use, 16 Brand's Filter Shot. With the brush included, apply the product on your needed area.